Wolfit. The Pet Shop in Tunbridge Wells and Pet Shop in Tonbridge. We introduced our own brand of premium dry dog food that contained only natural ingredients with no artificial flavours, colours, or preservatives. We also have a range of Feeders for Wild birds that enable you to choose one that matches the food and also is suitable for the birds you want to feed. Natural Instinct is different in that it is a raw food made from natural human grade ingredients sourced from DEFRA approved farms. 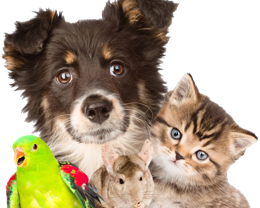 Wolfit is a family run business with Pet Shops in Tunbridge Wells and Tonbridge that were established over twenty five years ago. Although there have been changes over the years, Wolfit has retained the ethos of the high street shop.